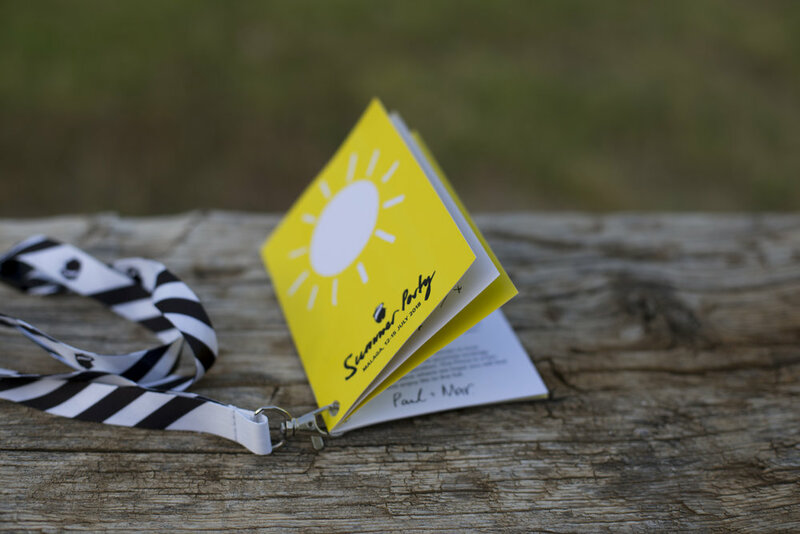 I’ve heard numerous tales about the famous Red Badger summer parties, and this year I was lucky enough to not only attend, but also take on the challenge of branding the weekend. The Badgers and their plus ones were flown off to Malaga for a weekend of music, massages and mojitos. 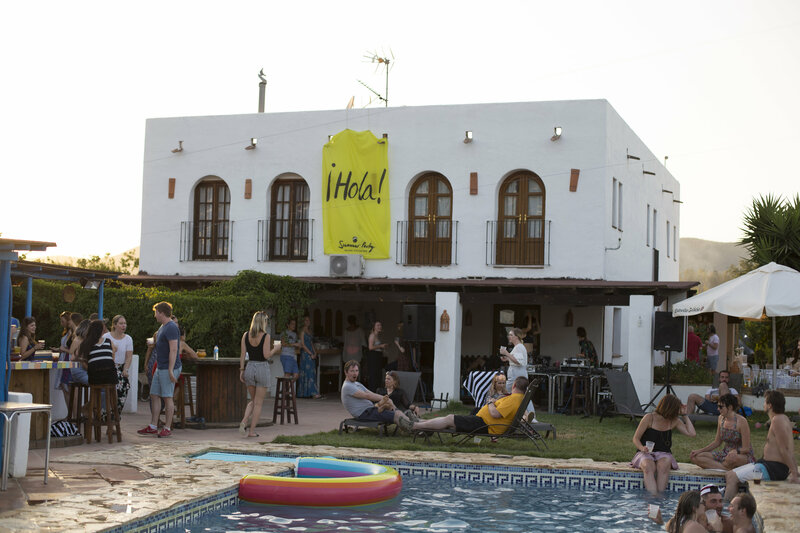 We stayed at the Finca Al Limon, an Eco lodge just 20 minutes away from Malaga airport. Scouted out earlier in the year by Saadia and Amy, it was the perfect setting to celebrate the amazing year Red Badger has had, and the Badgers who make up the company. 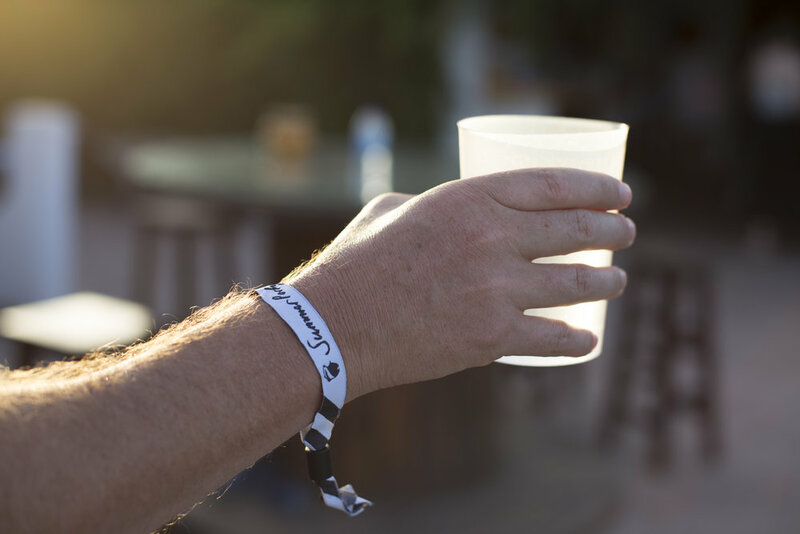 This year Red Badger wanted to throw a festival, a 3 day event which hosted live music, DJ’s and pool partying. 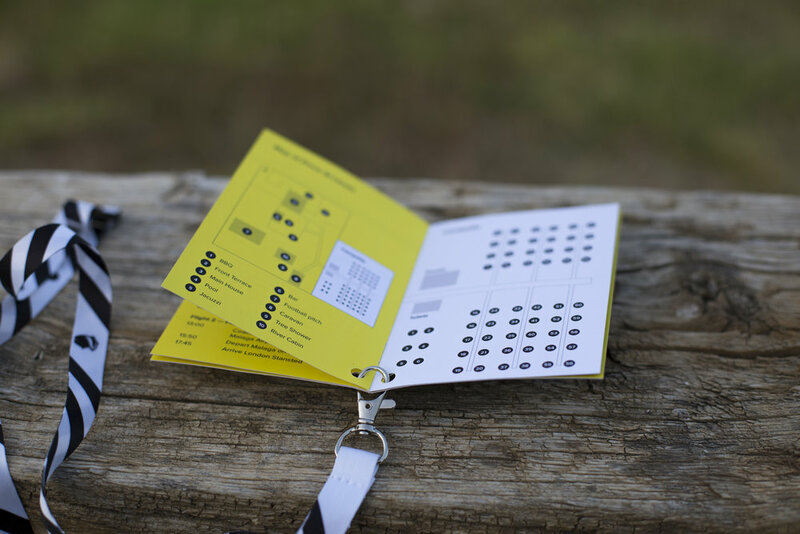 We began the branding process by mapping out what makes a festival, as well as our initial thoughts of the finca. 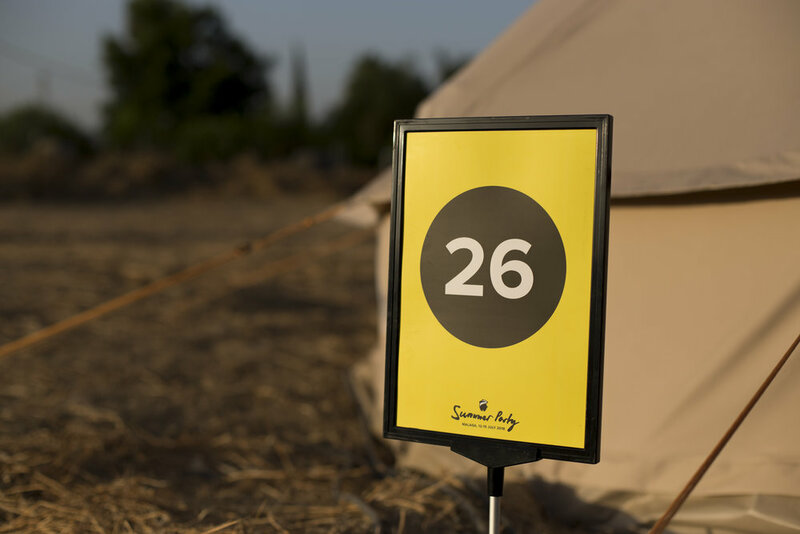 We wanted the branding of the weekend to reflect the beautiful surroundings, bursts of eye-catching yellow that matched the lemon trees scattered around us. The weekend needed to feel fresh, effervescent and refreshing, whilst simultaneously capturing the surprising wow factor of the finca. 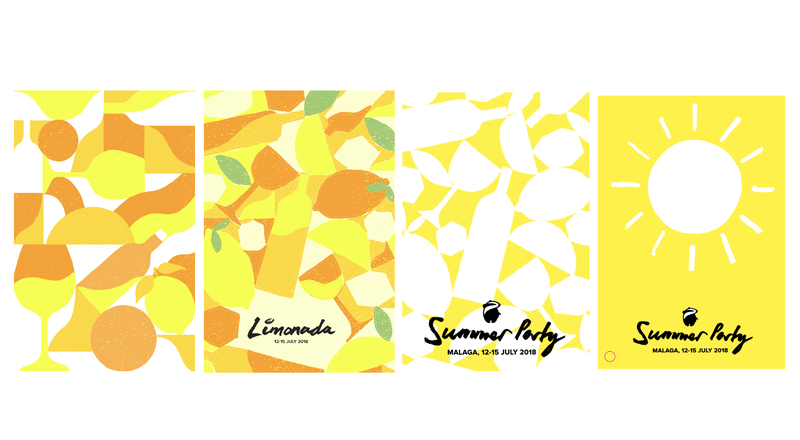 With that in mind, we decided to focus on the idea of lemonade to capture that sharp lemon yellow, and to combine it with a straw-like pattern consisting of black and white stripes. The colour combination created a really striking colour palette which we would then use throughout the weekend. We didn’t just arrive at a finished look and feel straight away, we fell over multiple hurdles to get there. The branding design evolved after weeks of trial and error, and after starting with complicated and cluttered visuals, we were able to strip it down to a clear and punchy look. 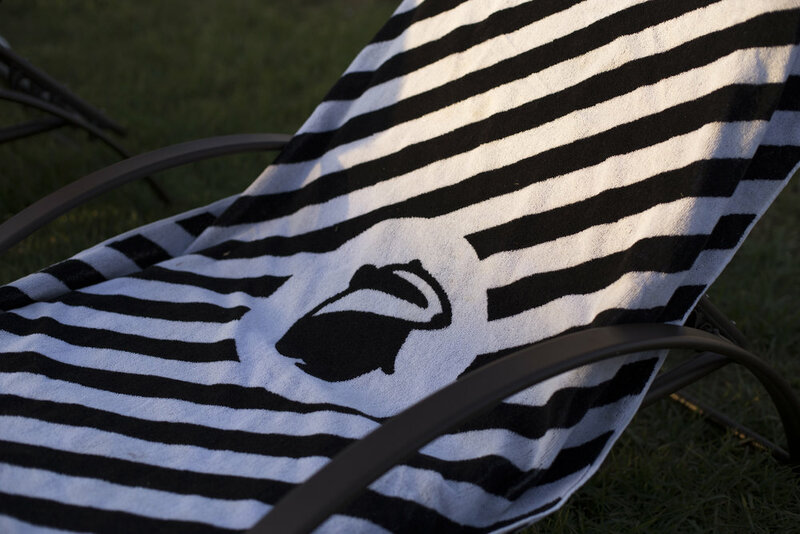 With a simple yet striking design, it allowed us to be playful with what we had. 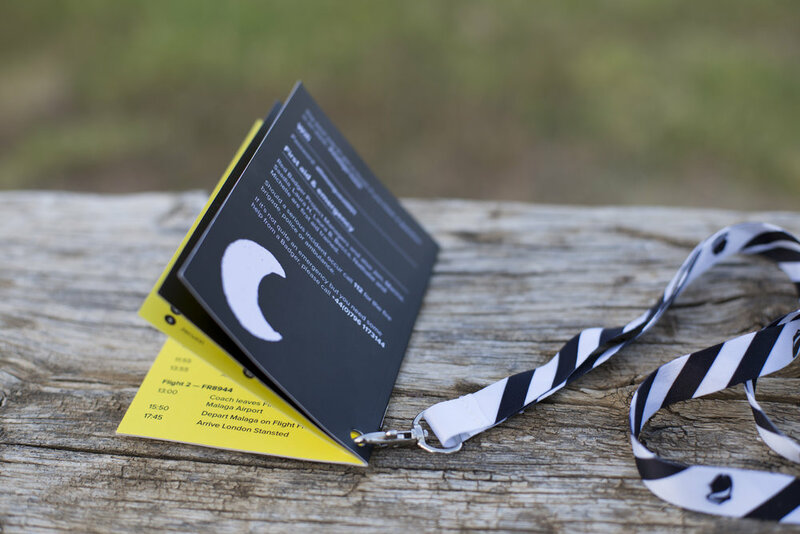 An example of this is the festival lanyard having just a simple yellow front cover and black cover, resembling sunrise and sunset. I think these little bits of attention to detail really made the project shine. Much like a music festival, the Badgers also had their own lanyard for the weekend. Inside contained a schedule of the weekend festivities, including a salsa class, day trips into Malaga and various sporting events. It also featured a map of the Finca and campsite so that everyone could find their way around the sea of yurts flooding the meadow. On the Friday evening, we were invited to a formal dinner. Upon arrival to the seats, the Badgers gathered near the front to collect their own personal Badger Badges so that everyone felt as part of a full badger sett. As the evening progressed, COO presented the Badgers who contributed towards the Pride app with a special social value badge, recognising the hard work and hours spent building and making the app. The branding of the weekend was a huge learning experience for me, it was the first project where I took full ownership from start to finish. Along the branding journey I learnt a bunch of new skills, not just improving my previous design knowledge but also patience in the process. The project taught me how to keep cool when ringing up the suppliers 30 times clarifying the right design is on the festival wristbands, it also taught me to keep extra cool when having to ring up the same suppliers and tell them they’ve printed the wrong design and we need the new design ASAP. 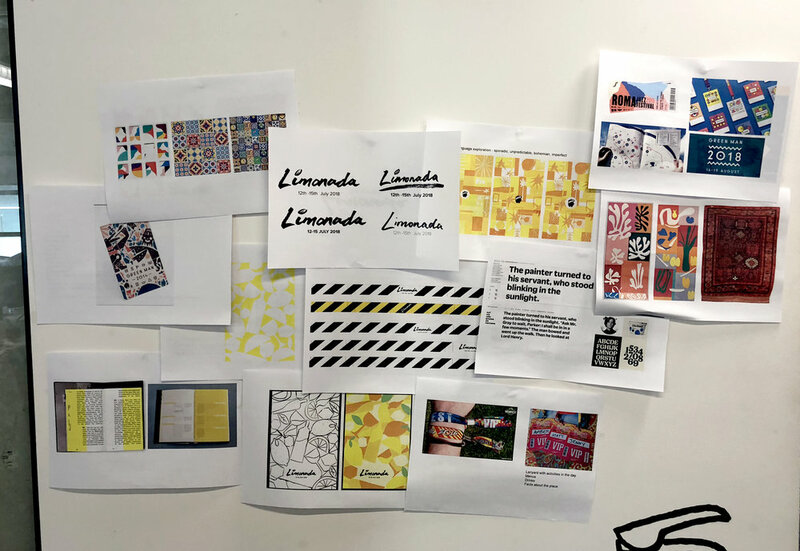 I also learnt how to effectively build a mini-brand, within a larger parent brand, knowing what elements to keep and which parts are flexible to change. 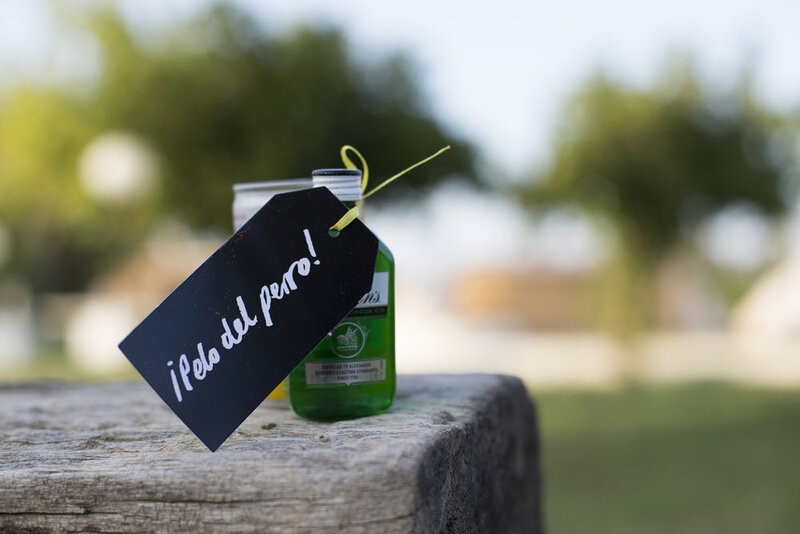 The weekend spent at Finca Al Limon was definitely one to remember (or try to). Hats off to Saadia for pulling off this incredible holiday and a thank you to Red Badger for hosting it.